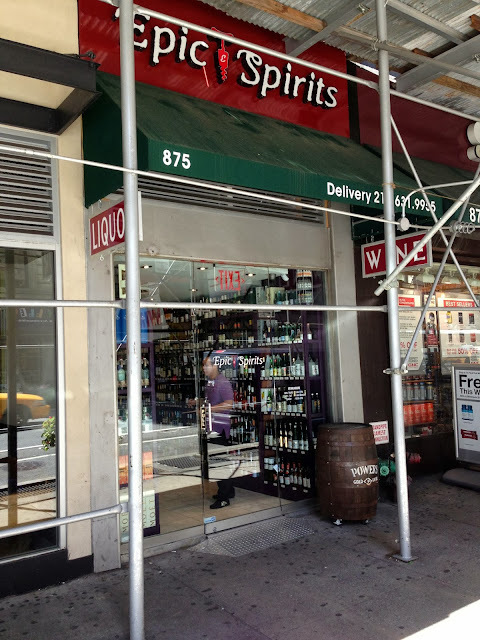 Just south of Greeley Square Park on Sixth Avenue, between 31st and 32nd Streets, there sits a new-ish wine store called Epic Spirits. This is a small but very well-stocked shop carrying a great selection of mid-priced wines (see Yelp reviews), and a smaller selection of spirits. The location is very convenient to commuters. Did you ever notice how difficult it is to find a wine store in certain areas of the city (*ahem* 34th Street)? Welcome, Epic Spirits, to the 34th Street district! It's truly epic we can now find decent wines just south of our favorite shopping street. Desigual NYFW Live Stream Party!